Financial planner Jeff Secord of Bloomington said the public will have to "step up" to help fund vital social services as government funding becomes less reliable. Human service organizations, colleges and universities and other institutions are having to rely more on charitable giving due to uncertain state and federal funding in recent years. That increasingly essential revenue stream has become complicated by new tax rules that remove some of the incentive for many Americans to give to charities. Some fundraising directors say they are concerned about how their donors will view the new laws, but financial advisors say with the proper guidance those charities can capture far more donations they have been leaving on the table. One change in the tax law is the big bump in the standard deduction. That has the potential to reduce the number of people who itemize deductions and thus the incentive to give to not-for-profit organizations. Marcfirst CEO Laura Furlong said stagnant reimbursement rates from the states have placed greater pressure on charities to rely on donations. Marcfirst in Normal provides services annually to about 850 families who are coping with physical and developmental disabilities. A majority of its clients are children 3 and under. CEO Laura Furlong said money is tight as costs are rising and revenue is flat. “The reimbursement for services provided has not kept up, and that’s why we see the need of fewer providers providing services, why we are seeing children go without services in our community because it’s very difficult to provide services with rates we were given 15 years ago,” Furlong said. Marcfirst is one of many charities that are navigating through a maze of new tax laws. The most significant for many is the standard deduction; once $12,000 for married couples filing jointly, it has doubled to $24,000, thus removing some of the incentive to give. Furlong said Marcfirst has re-examined its development approach, scaling back on fundraising events like dinners and golf outings, where she said return on investment is minimal. “Using our energies to develop those long-term relationships and not spending so much energy on those one-time events where someone is buying a $75 ticket and that’s their only contact with us,” Furlong said. 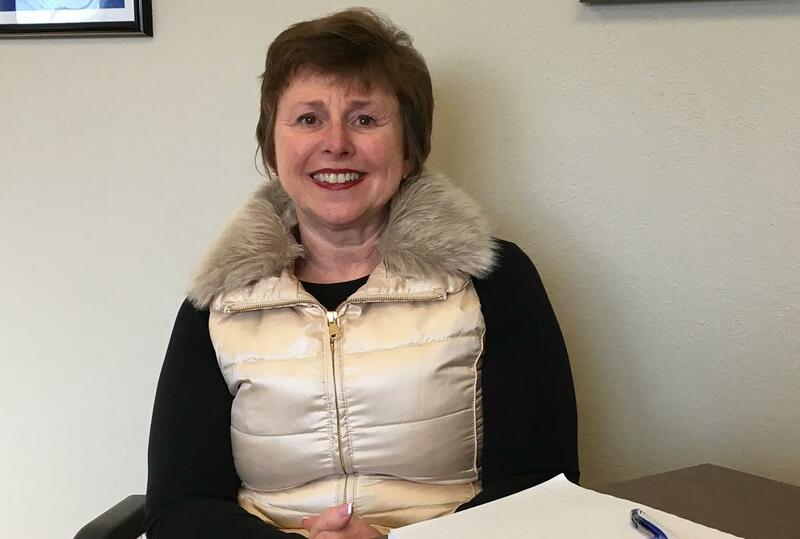 ISU Vice President for University Advancement Pat Vickerman said tax laws are one of the last considerations donors typically take into account. Illinois State University is in the midst of its largest fundraising campaign in history. Redbird Rising aims to raise $150 million by July 2020. 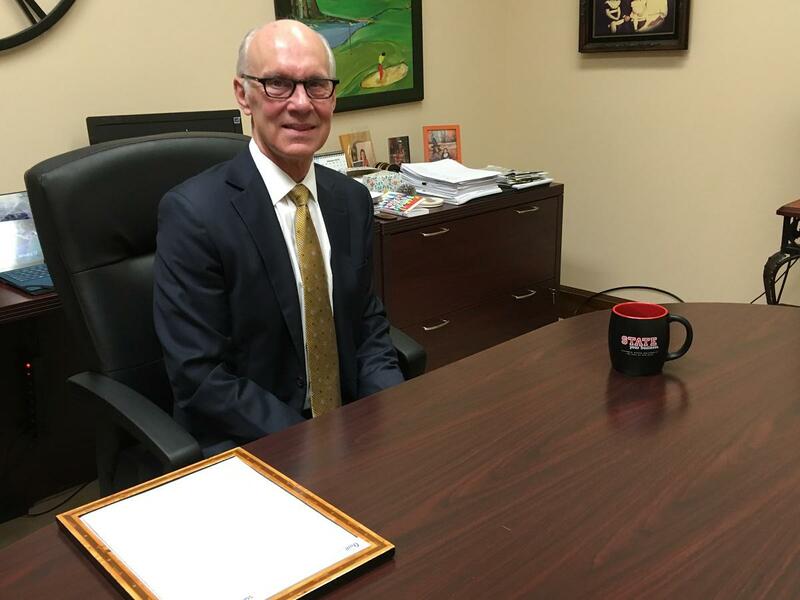 ISU's Vice President for University Advancement Pat Vickerman said his fundraising staff hasn't encountered hesitation from donors, but he acknowledged the law is still new and many Americans may not realize it until they file their taxes. 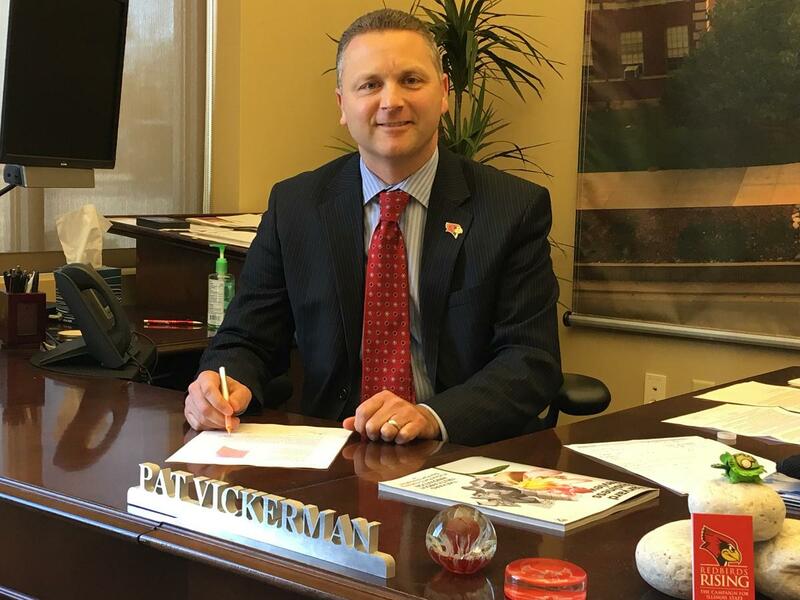 Vickerman added the university has been able to better tell its story to prospective donors by focusing on specific ways they can put their gift to use. He said access to education is a major hook for many. That's why giving to student scholarships and programs have been so strong, he said. He doesn't think tax laws make much difference in determining charitable giving. 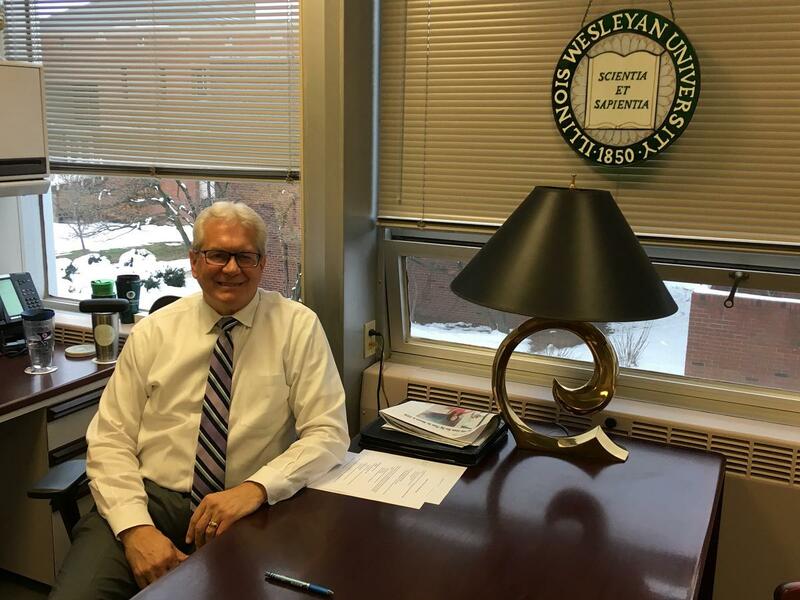 IWU Vice President for Advancement Steve Seibring said charitable giving has been further complicated by more donors scrapping landline phones and using multiple email accounts. As a private institution, Illinois Wesleyan University relies even more on alumni, the community and other donors to remain financially viable. Vice President for Advancement Steve Seibring said charitable giving "is often an afterthought until the symptoms of under-funding show their ugly face." He said while technology has helped fundraisers, it's been a hindrance in other ways, particularly as people ditch their landline phones for cell phones—with unlisted numbers—and use multiple email accounts. The taxpayers affected most by the changes aren't generally in the higher income bracket, those who offer the biggest gifts to charities, as Seibring noted 90 percent of the university's gifts come from 10 percent of the donor base. Illinois State and Illinois Wesleyan universities are brand names in the community. Their logos are splashed all over town, but there are dozens of other organizations that don't have the same visibility in the community or the marketing budgets to create that awareness. 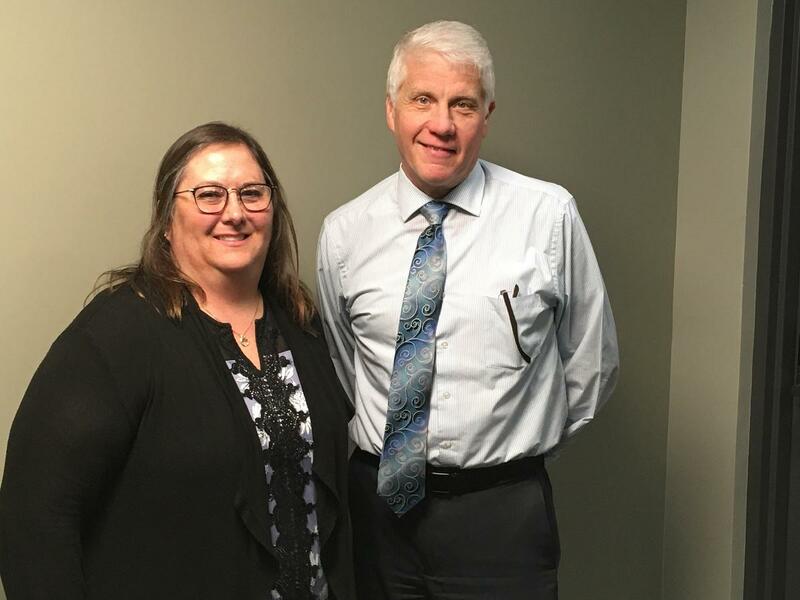 Illinois Prairie Community Foundation Grants and Communication Director Michele Evans and Executive Director Greg Meyer said the foundation helped about 1,000 donors last year connect with the charity of their choice. The Illinois Prairie Community Foundation is one of the places those organizations can turn for fundraising help. Executive Director Greg Meyer said he's worried those smaller charities that address specific community needs could suffer the most. “I have real concerns for the viability of small, independent nonprofits that rely heavily on annual consistent donations because they are living hand-to-mouth,” Meyer said. Meyer said the foundation is a fiscal sponsor for charities, serving the community in much the same way as the United Way, only in this case its approximately 1,000 donors can dictate specifically which charity gets their gift in McLean, DeWitt, Livingston and Logan counties. “We don’t tell people who to give money to. We make it possible for them to give money to whomever they wish using the tax laws if that is good for them” Meyer said. But it's not all gloom and doom for charities. 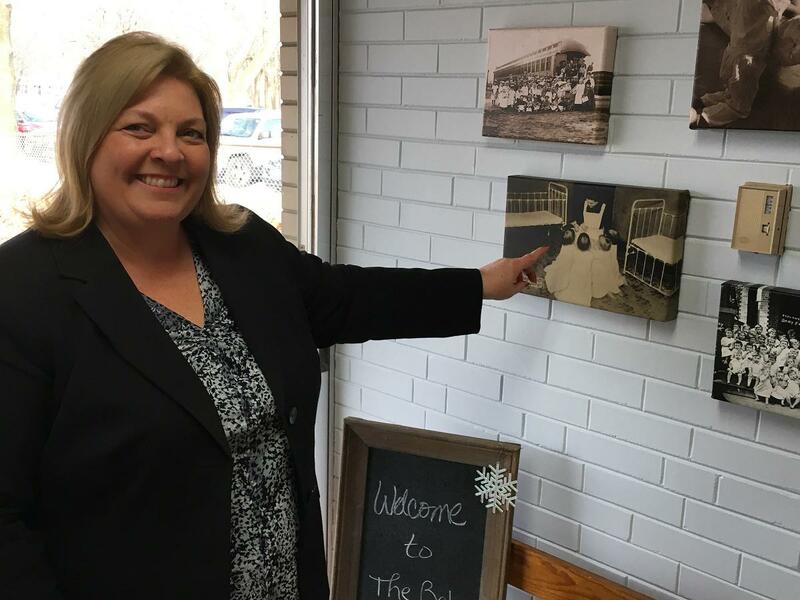 Baby Fold Vice President of Development and Public Relations Aimee Beam said despite uncertainly over new tax laws, charitable giving at the Bay Fold rose 50 percent in December. Aimee Beam is vice president of development and public relations for the Baby Fold. The charity based in Normal provides a wide range of care to children with severe emotional and behavioral disabilities. She said December was an especially big month for the Baby Fold. While all charities were in their usual end-of-the-year push, the Baby Fold saw a 50 percent rise in charitable giving. Beam doesn't credit the charitable tax law specifically, but said cutting the corporate income tax rate and a moderately improved economy overall have helped loosen those charitable purse strings. “When corporations can predict they are going to have more money in their pockets, they can be more directly charitable,” Beam said. “Also, if they feel empowered to hire people, then those people they have hired then have money to give. The new tax laws present hidden opportunities for charities, but development directors are fundraisers, generally not financial planners. Yet increasingly they are expected to be versed in the nuances of an increasingly complicated tax code. That's where Jeff Secord comes in. The Bloomington financial planner has created the Central Illinois Charitable Gift Planners, a group of development officers, accountants, lawyers and financial advisers. They meet periodically to review tax laws and help charities help their donors maximize the impact of their giving. Secord said the tax changes are a blessing and a curse for those in the philanthropic community. That he said is the blessing. One new law allows donors over the age of 70.5 to make charitable gifts tax free from their IRA each year. Another way donors can maximize their giving for tax purposes is through a practice called gift bundling, combining multiple years of giving into one tax year to reach a threshold where you can deduct it on your taxes. Secord and his family moved back to Bloomington after living in California for 18 years. He said it's much easier living here in the Midwest. He said he wants to help charities in Bloomington-Normal secure the money they need so they can continue to provide vital services to the community so this can remain a vibrant community for future generations. Secord said he's also helping charities move away from cash donations and help donors give some of their investments such as stocks to charities. While he said it's a lot more paperwork on the front end, it can help the donor get a bigger tax break and help the charity secure larger gifts. Several of the development directors said whatever the impact of the tax laws will have on giving this year, the changes could become more pronounced next year as tax filers become more aware of the changes. Tuesday is Tax Day, the deadline for Americans to file their federal taxes. Direct contributions to the United Way continue to decline as companies nationwide and in McLean County reduce the number of workplace campaigns and allow workers to make individual choices where their money goes. Illinois Attorney General Lisa Madigan's office is asking a state appellate court to hold back enforcement of its ruling on a part of a state law that lets hospitals avoid taxes. The appellate court ruled last month that the state's 2012 charity care law was unconstitutional because it created a tax exemption for hospitals without requiring the properties to be used only for charity purposes. Based on the appellate court's decision, the Champaign County Board of Review voted last week to place the Carle health system and Presence Covenant Medical Center back on the local tax rolls.